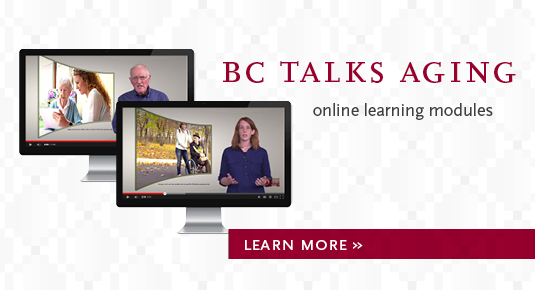 The Institute on Aging enables Boston College to excel as a beacon for expertise addressing the challenges and exploiting the opportunities presented by individual and societal aging. A distinguishing characteristic of the IOA is our holistic approach to the challenges and opportunities of aging in the 21st Century. 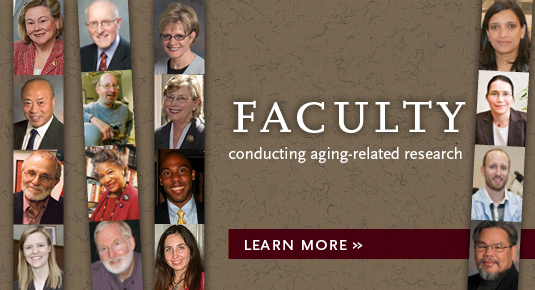 We foster interdisciplinary education, research and knowledge dissemination regarding spiritual, physical, social, financial, and emotional dimensions of well-being of older adults and their families. 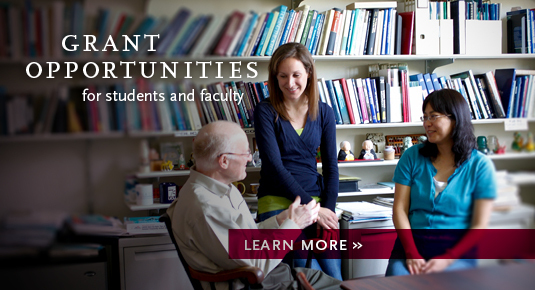 The Institute builds upon the contributions of existing university centers whose primary focus is on older adults.